Decisions, decisions, decisions ... 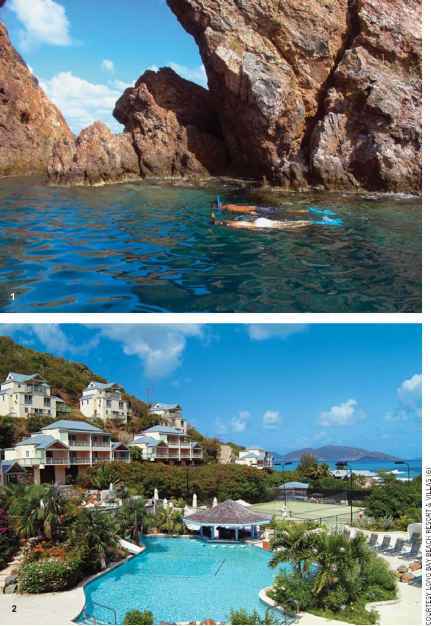 They begin when you wake up at Long Bay Beach Resort & Villas on the British Virgin Island of Tortola. Do you admire the stunning ocean view from your room or villa, take it in as you stroll the mile-long white-powder-sand beach, or gaze upon it as you enjoy breakfast at 1748, the resort's popular beachfront-deck restaurant? Then there are other matters to decide as the day goes on. Do you pass the morning playing tennis on one of the two lighted, artificial-grass courts? Body surfing? Snorkeling? Getting pampered at the Long Bay Wellness Spa and Salon? Sunning next to the pool? Shopping on-site at The Elegant Pelican? 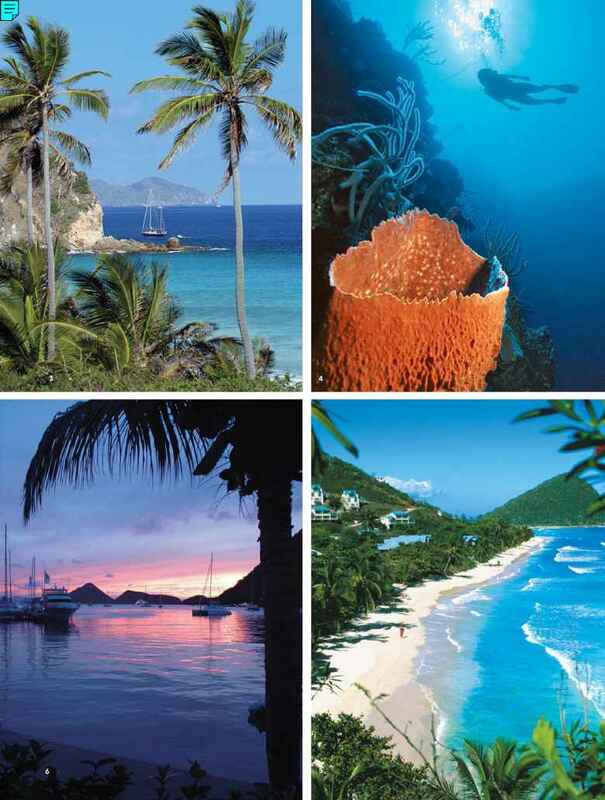 shops in Road Town or explore one of the greenest and most beautiful islands in the Caribbean? Some decisions are just too tough to make. That's why more and more guests at Long Bay Beach Resort & Villas are booking longer stays — so they can do it all. And to recognize that loyalty, Long Bay Beach Resort & Villas has recently instituted a rewards program that pays off in water time. For every five days that certified divers stay with the resort, they will receive free two-tank dives from PADI 5-Star Gold Palm Resort Dive Tortola. In season, visitors can stay five nights in an Ocean View King room and receive full breakfasts daily for $299 per night — off season price $199. 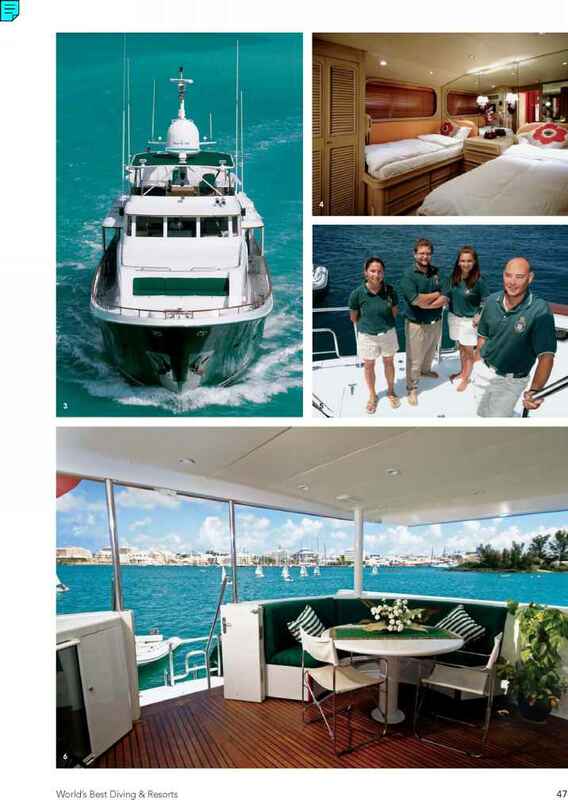 For non-divers, that same credit can be used for a two-tank Discover Scuba Diving experience or a day-sail aboard the yacht Mystique in the legendary grounds of the Sir Francis Drake Channel. Hidden away on a 52-acre estate, Long Bay Beach Resort & Villas offers 157 rooms rising up a hillside from the island's finest beach. The rambling main building suggests a traditional plantation house, while the private villas evoke the atmosphere of the BVI's simple yet elegant private homes. All guest rooms offer memorable views of the Caribbean Sea, and some of the hillside homes offer private balconies, Jacuzzis, kitchens or alfresco dining terraces. Estate Homes boast up to four bedrooms and their own private pools. Take just one glance and you'll want to stay here. That, just about everyone agrees, is the easiest decision of all. 1. Snorkeling. 2. Hillside landscape with ocean view. 3. Sailing aboard the Mystique. 4. Diving. 5. Mile-long beach. 6. Sunset on Tortola.